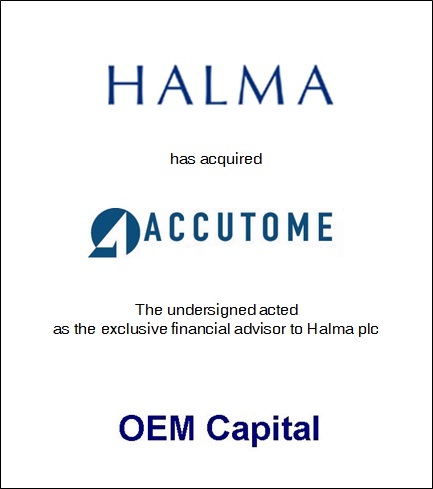 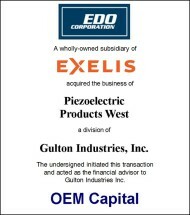 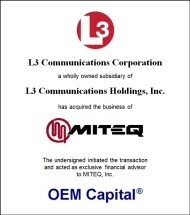 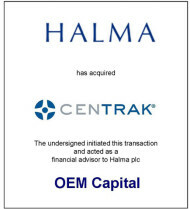 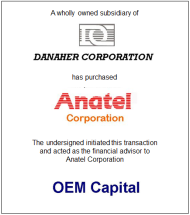 OEM Capital assisted Halma plc in its acquisition of, Accutome, Inc. 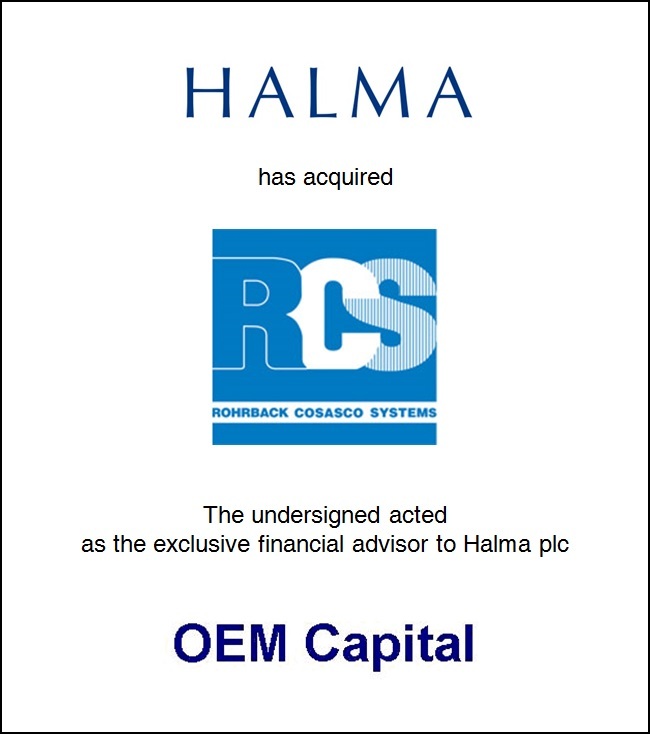 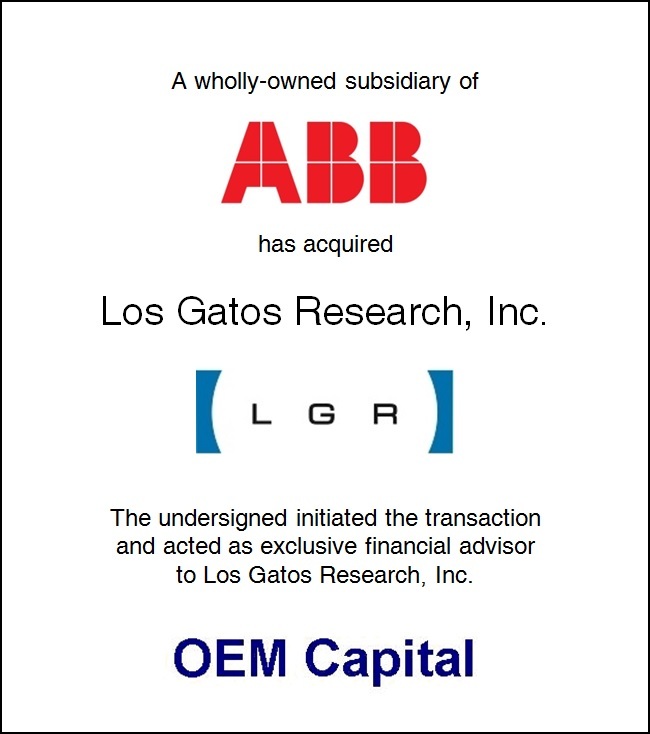 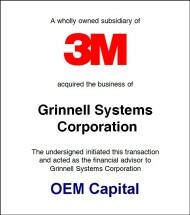 This is the eighth acquisition that we have helped Halma complete. 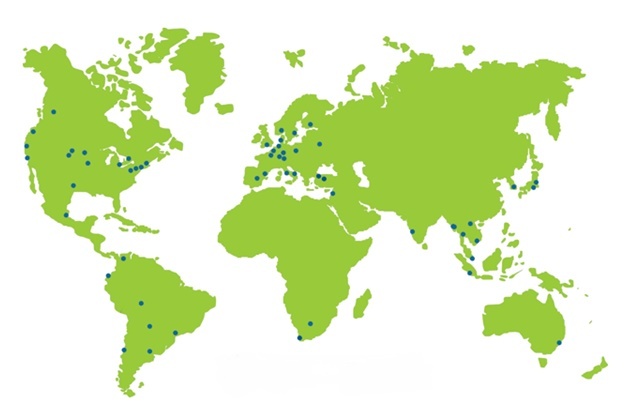 Accutome, located in Malvern, Pennsylvania, produces and sells a broad line of ophthalmic diagnostic equipment, handheld surgical instruments and supplies.